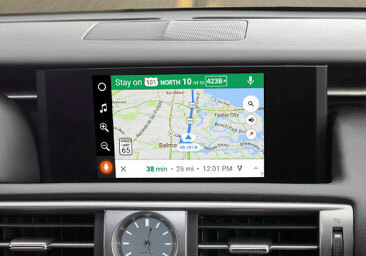 VLine Infotainment System is a smart computer that connects to the back of your Lexus stereo and fully integrates into Lexus infotainment system and display without compromizing or affecting Lexus factory functionality. 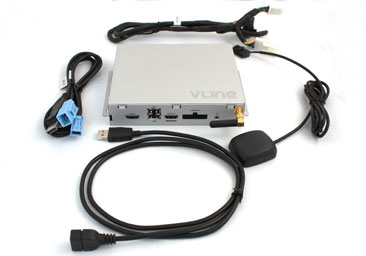 VLine is a stand alone unit that is fully functional with Lexus stereo touchscreen, buttons and controls. WiFi connection is required. 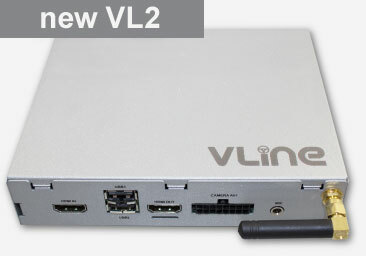 VLine offers connectivity with mobile hot spot and/or though your phone internet tethering. VLine VL2 offers offline maps and music options for certain music app plugins. 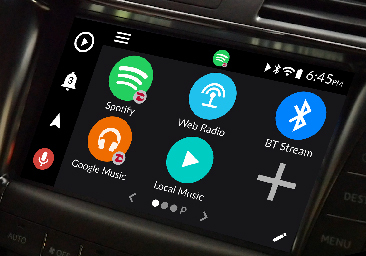 Q.: When I install VLine, will it disable any of my car factory functions, such as factory car Bluetooth? A.: VLine LEX6, LEX6RT, NIS9 will disable only factory iPod USB function of your stereo. The rest of the functions will keep working. Q.: Will my car stereo or steering wheel controls work with VLine? 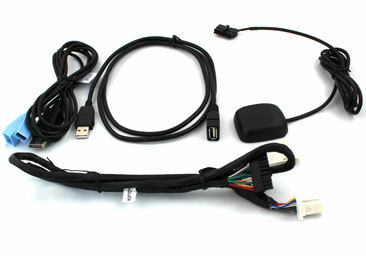 A.: Yes your car stereo or steering wheel controls will work with VLine. Q.: Do I need my phone to work with VLine? 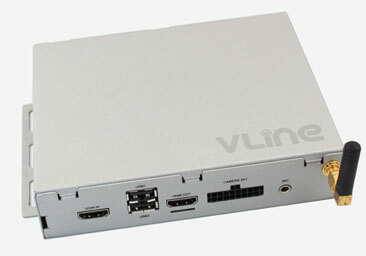 A.: VLine is standalone system that does not need any phone. All apps and maps run directly on VLine. You can still use your phone for Bluetooth music streaming or Wifi tethering. Q.: I have an iPhone, can I still use VLine? A.: Even though VLine does not need any phone, you still can connect to it your iPhone for Bluetooth or USB music streaming. You can also use your iPhone to provide internet to VLine. Q.: How can I provide internet to VLine?